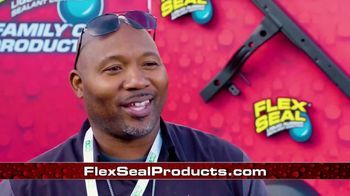 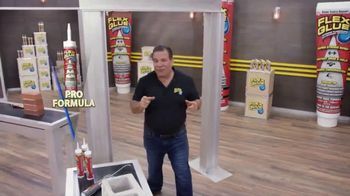 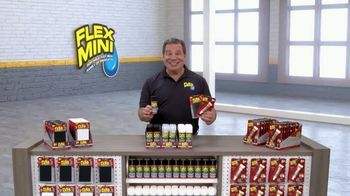 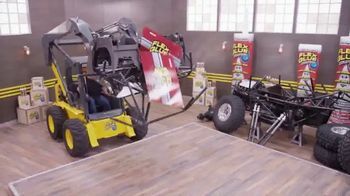 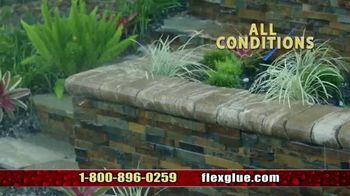 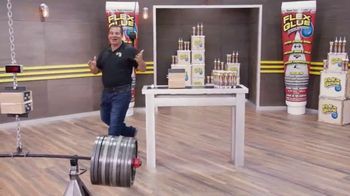 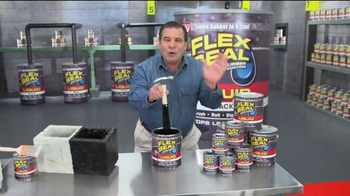 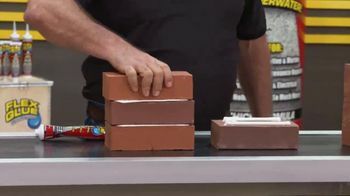 Phil Swift introduces Flex Glue as a powerful adhesive that instantly locks materials together, making any household repairs easy without the need for nails or tools. 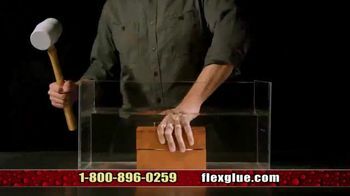 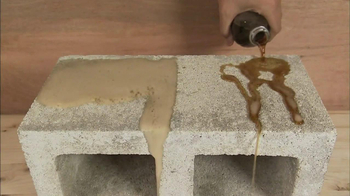 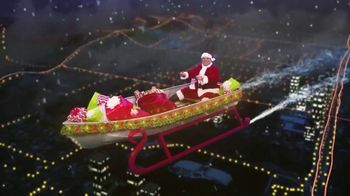 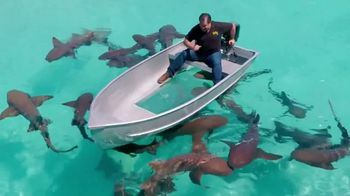 He adds that the glue gains strength over time to lift over 1,000 pounds and even works underwater. 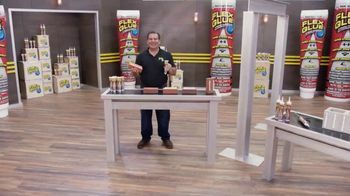 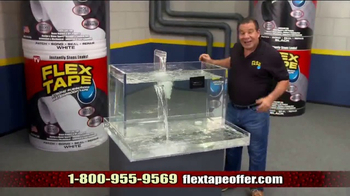 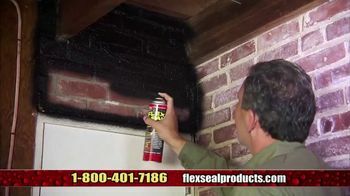 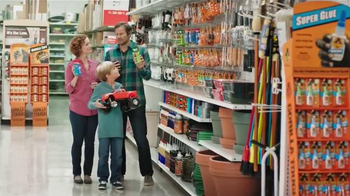 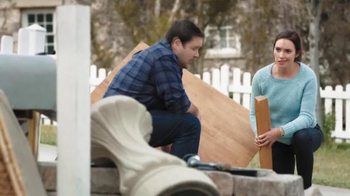 Customers can receive a free handy size container of Flex Seal, Flex Shot or Flex Tape with the purchase of Flex Glue.